Once again, Stage AE brings you the very best in live entertainment and Cole Swindell is no exception with his incredible smash hit Country singles he comes to wow the audience on Thursday 23rd August 2018! A show that will undoubtedly leave you wanting more, come see Cole Swindell, the highlight of the summer concert season! Grab your tickets online today!! The American country music star Cole Swindell never fails to bring the energy, through his live performances and throught his recordings. As the songwriter behind so many tracks for fellow artists, he started his career doing just that. The talented musician has crafted songs for the likes of; Craig Campbell with "Outta My Head", Thomas Rhett, Scotty McCreery, and Luke Bryan "Just a Sip", "Beer in the Headlights", "Roller Coaster", "Out Like That", "I'm Hungover", "In Love with the Girl" along with many more such as Florida Georgia Line's "This Is How We Roll" with Bryan also. In his solo career he has released two albums for Warner Bros. Records Nashville. Along with this he has had a whopping seven top 5 hot country songs in the charts and recieved countless airplay on the hit radio stations. 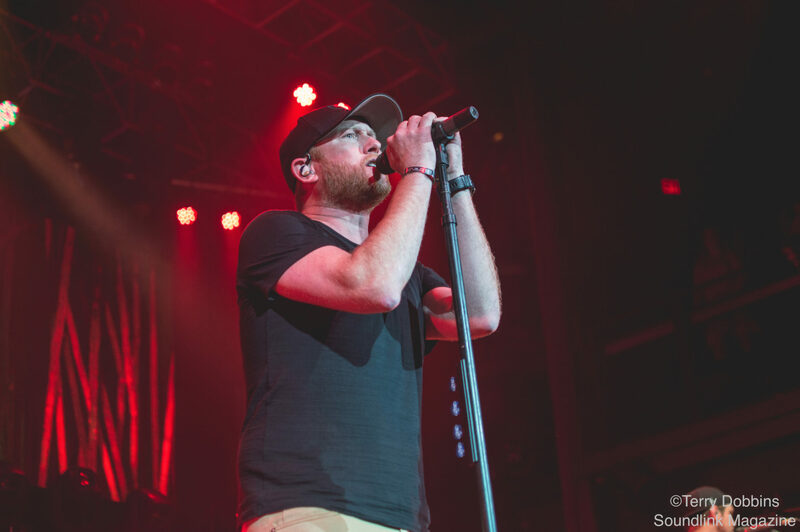 In 2013 Cole Swindell was more than ready to release his own debut single, "Chillin" which hit the big time and quickly esclated it's way to the top of the charts. With a deal with Warner Music Nashville, Swindell was well and truly on the way up. Just a year later, he released his first record and then took to the road to showcase it, along with special performances from Lee Brice, Luke Bryan and more. By this time, "Chillin" had made it into the top 5 hit Country Airplay and also gained the number 1 position on the Hot Country Songs. With his successful releases and effortless showmanship, it's no wonder that he grabs the attention of so many along the way and his fan base keeps on growing further and further.